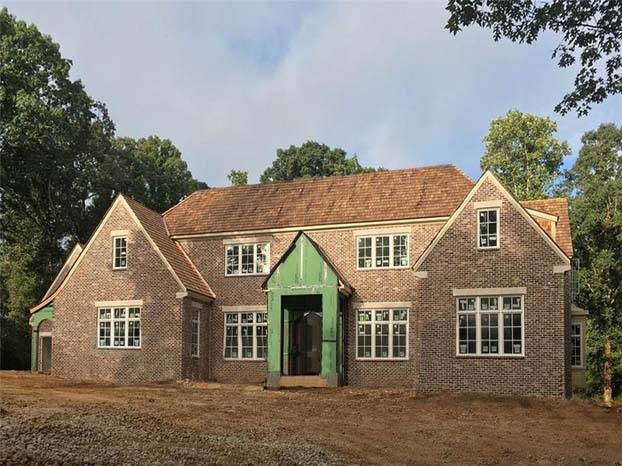 This gracious, stately renovation by Brandon Ingram in Kingswood sits on level lot. It is a light-filled, happy home with meticulous details and an incredible outdoor space including a heated pool, bluestone patios and gardens. The chef’s kitchen has two pantries, an island and Wolf/Subzero appliances. 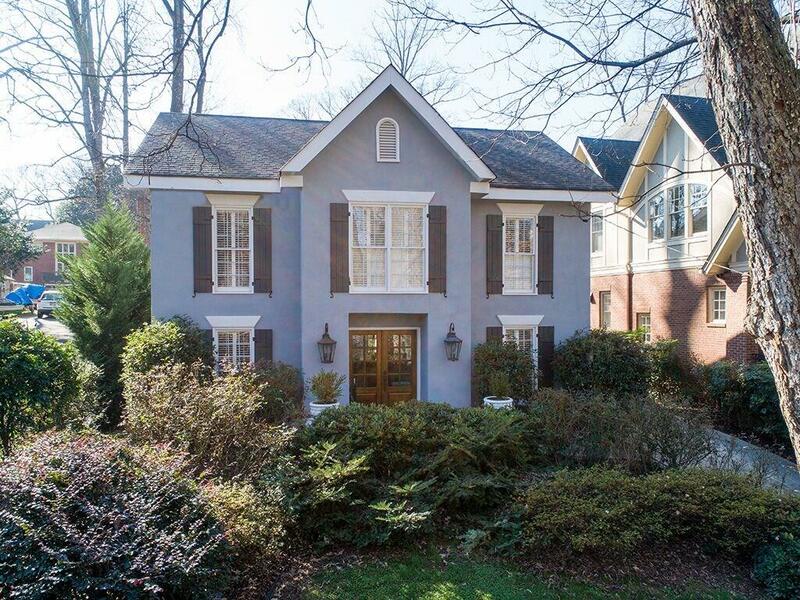 This lovely bungalow with 1920s charm in Ansley Park is ready for a renovator's vision. This light-filled, spacious home in Gates of Glenridge is made for entertaining with an open floor plan, chef's kitchen with two dishwashers, double ovens, breakfast area and bar. It features a walk-out, flat backyard with room for a pool. The foyer leads to spacious living room boasting two story windows and a formal dining room. This three unit house with a one unit carriage house is a great Morningside investment opportunity. Several units have original features, open floor plans, large bedrooms, vintage baths and updated kitchens. The carriage house unit has a bonus area off living room. There is also a three-car garage. This is a unique opportunity to purchase a triplex in Morningside. It has charming original features throughout and the units have updated kitchens. The brick front house has a screened-in porch and there is additional access, carport and parking pad for ample parking. All the units are currently leased. This stunning, two-story traditional in sought-after Estates at Chimney Lakes has a bright and open floor plan excellent for entertaining. It features a private study, formal dining room, living room with fireplace and French doors that open to a beautiful backyard with a stunning Pebble Tec self-cleaning pool and a stack-stone grilling area. 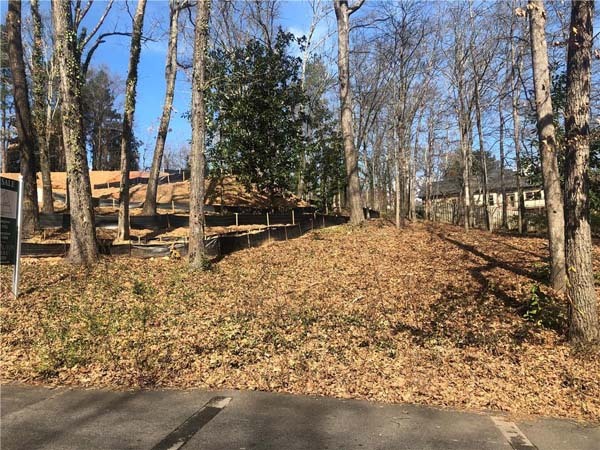 This beautiful Ansley Monroe Villa Townhome in a quiet community is steps from the future BeltLine and a short walk to Ansley Mall and Piedmont Park. It has ample living space spread over two floors including a large dining room perfect for entertaining, and two fireplaces. The master suite is oversized with room for a sitting area and includes a stunning, spa-like master bath that has been fully renovated. 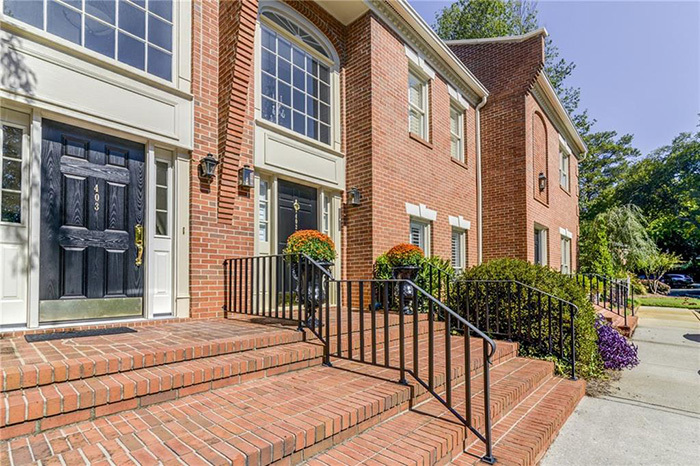 This four-sided brick townhouse on a cul-de-sac in gorgeous Buckhead Forest features the largest floor plan in a complex. The main floor has been completely renovated. The kitchen has a high-end induction oven and porcelain tile throughout. There are two fireplaces and four updated bathrooms. 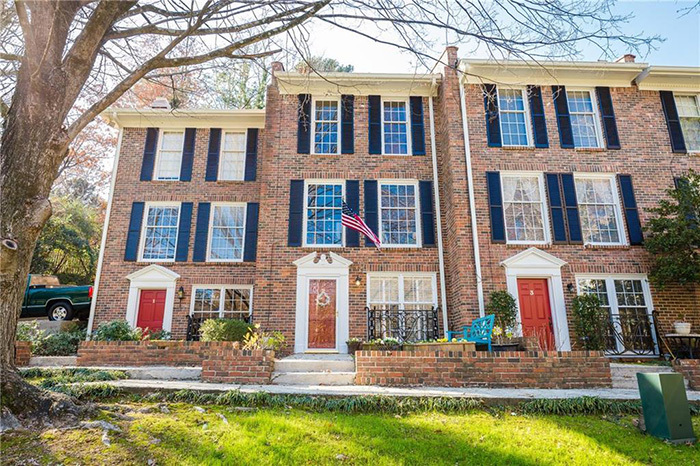 This 2015 craftsmen home on cul-de-sac in a fun, active neighborhood backs up to Spink Collins Park. With upgrades galore, it is a designer-owned home with a white marble kitchen with stainless steel appliances that opens to sunny family room. The separate dining room has added wainscoting and the breakfast area off the kitchen has a private view of the park. 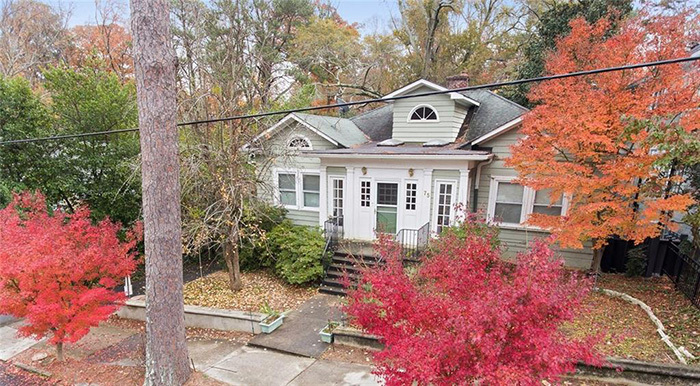 This beautifully renovated home in sought after East Cobb has an open floor plan featuring hardwood floors on main, an updated kitchen with a center island open to a dining area and a family room. The large sun room opens to a screened porch with tin roof accents, a bar and a built-in Big Green Egg table. The lush and level, fenced backyard is perfect for entertaining. 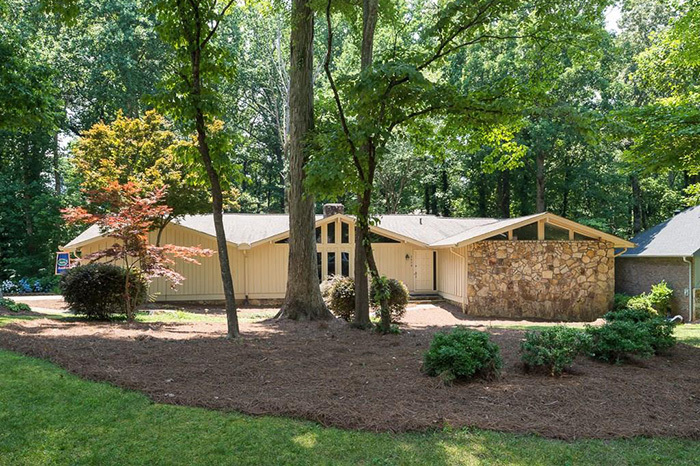 This immaculate, nearly-new home on a prime cul-de-sac lot has a level and fenced backyard. 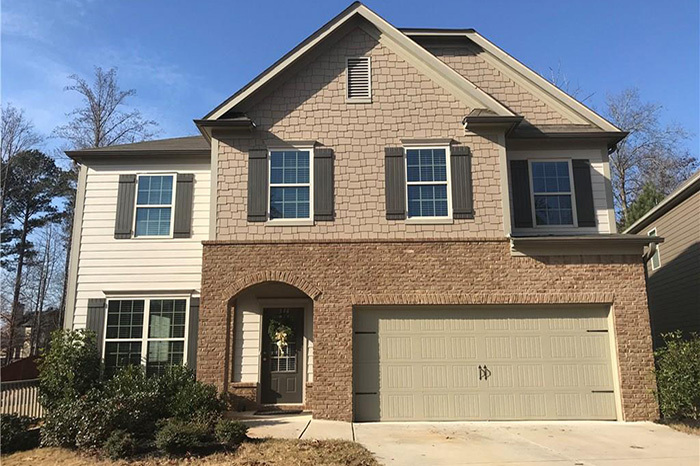 It features a spacious and open floorplan, a dream kitchen with hardwood floors, center island, gas range, walk-in pantry and huge breakfast bar as well as a great room with a gas fireplace. The master suite has a sitting area and a luxury bathroom with a dual vanity, garden tub and separate shower.